Ever since the invention of the first visible spectrum Light Emitting Diode (LED) in 1962, this technology has been changing the world for the better. 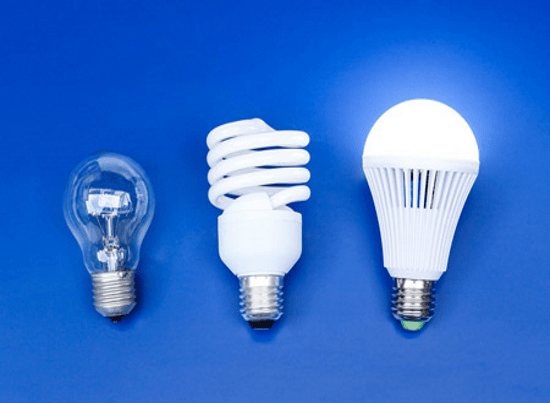 The small size of the components, the brightness of the light and the energy efficiency have all made LEDs instrumental in other technological advancements. 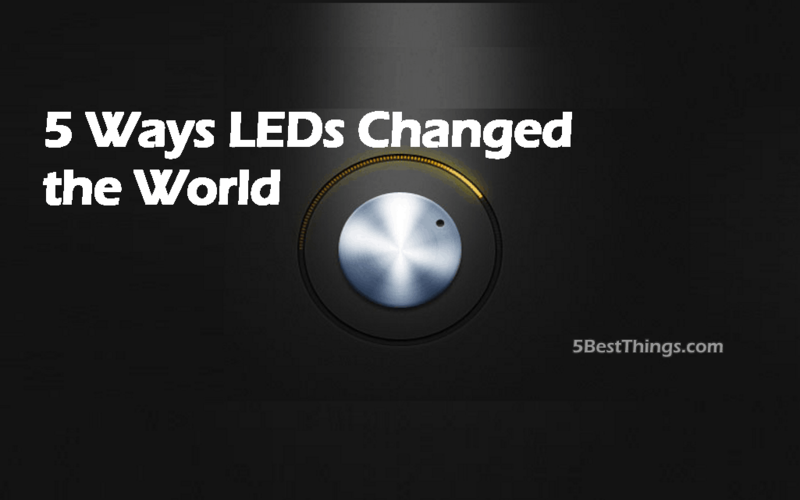 Here are just a few ways in which LEDs have changed the world. Incandescent light bulbs work by heating up a filament enough to make it bright. Heating up a filament to produce light was first demonstrated in 1761, by Ebenezer Kinnersley. The incandescent light bulb, as we know it today, was developed in the 1870s by various inventors, including Thomas Edison and Joseph Swan. This means that much of the world is still using lighting technology that is over 130 years old. Isn’t it time we moved on? The electricity usage of an incandescent light bulb will end up being 5 to 10 times the cost of the original purchase price over the course of its lifetime. 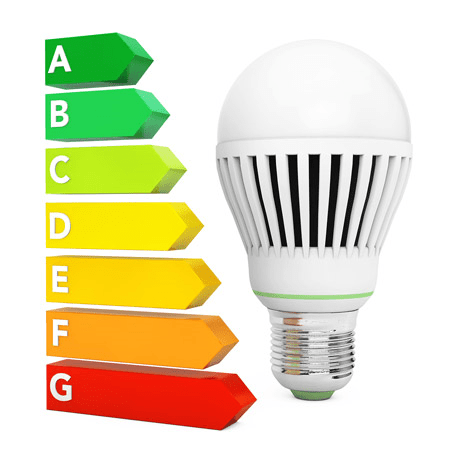 Incandescent light bulbs output only 5% of the energy input into them as light, the rest of it is heat. That’s a shockingly inefficient system and inventors and engineers have been trying to overcome this problem for over a hundred years – every single innovation and development in lighting, including fluorescent, has been in the pursuit of higher energy efficiency. Lighting makes up a large chunk of your energy bill, so an effective way that homeowners have managed to reduce their bills is to get more energy efficient lighting. LEDs represent the latest and greatest step on the road towards high efficiency lighting. LEDs save business and homeowners so much money over the course of their lifetime, compared to the old incandescent lightbulbs. LEDs have changed so many aspects of driving, from the speedometer that you can see in the dark, to the traffic lights and road work signs that you drive past. LEDs, being efficient and small, easily fit into the dashboard of a car and are also used in the indicators and the headlights. Having lights and readouts that are more efficient will use less of your car’s battery. 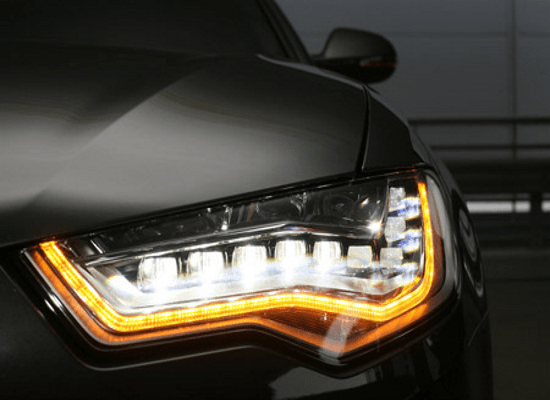 It’s not just what’s on and in your car that’s being revolutionised by LEDs. Traffic lights are now using LEDs because they are brighter, more energy efficient and last longer before failing. Road works signs have been revolutionised by LEDs, now instead of whiteboard-type setups where workers write how long delays will be for, the sign can now display, in big and bright letters, exactly what needs to be conveyed. Flat screen TVs, laptops and, perhaps most importantly, your smartphone could not exist without the LED. The small components of LEDs means that they have been instrumental in advancing flat screen technology. 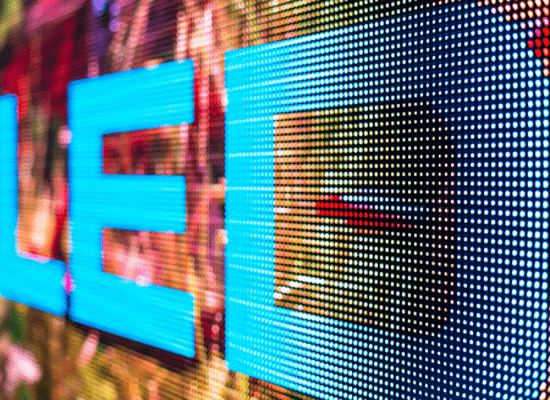 Screens, either LED-backed LCD screens or true LED screens, could only become flatter due to the development of LEDs. OLEDs (Organic Light Emitting Diodes) are being used to create smartphone displays that are more energy efficient than LED backed LCDs. This is basically the technology that allows computers to see. Absolutely crucial for things like scanners and optical mice. 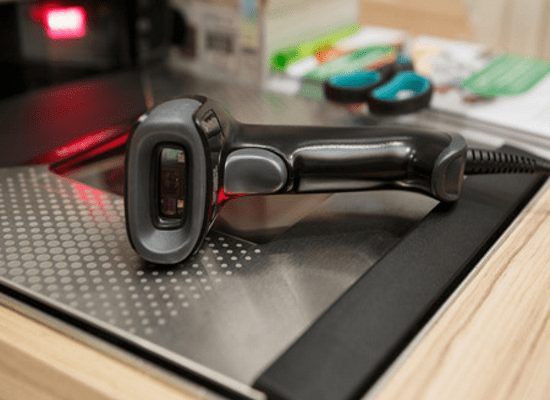 These machines need an even, uninterrupted light source to see the surface they are supposed to be scanning, and LEDs provide this. LEDs also come in a huge variety of colours and wavelengths, so can be used for a number of different uses in a number of different environments. Machine vision is also extremely important in robotics, allowing robotic machinery to see where it needs to move or what it needs to interact with. Without LEDs, we wouldn’t have industrial robots, modern space and underwater exploration, bomb disposal robots and so much more. LEDs really have changed the world for the better. So many technological advancements are owed to the invention of the LED. The next time you see a traffic light, or use your mouse, think of the diodes, shining reliably and steadily. Tina Carpenter works for Juice Electrical Supplies, electrical wholesalers specialising in LEDs amongst a whole host of lighting options.